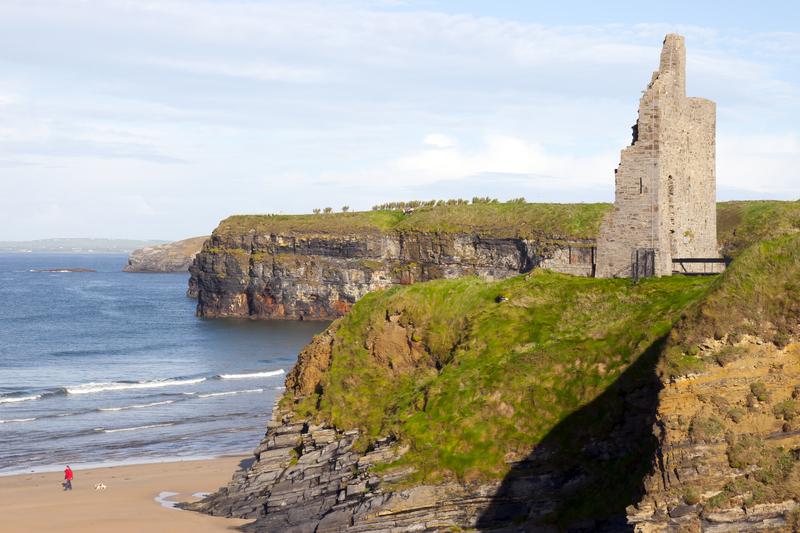 Sunnyside Cottage is located in the Co. Kerry seaside town of Ballybunion, which is situated at the mouth of the River Shannon. 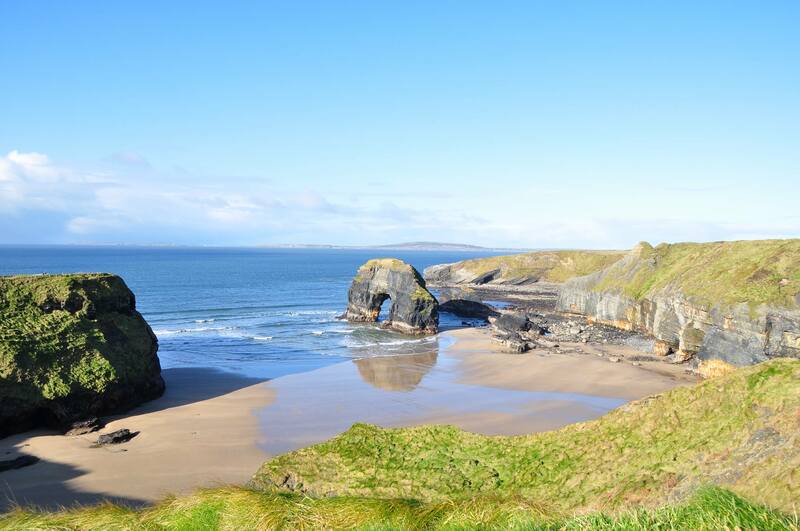 Just 10 minutes from Listowel and 30 minutes from Tralee, it’s a great location for exploring Counties Kerry, Limerick, Clare, Galway and Cork. 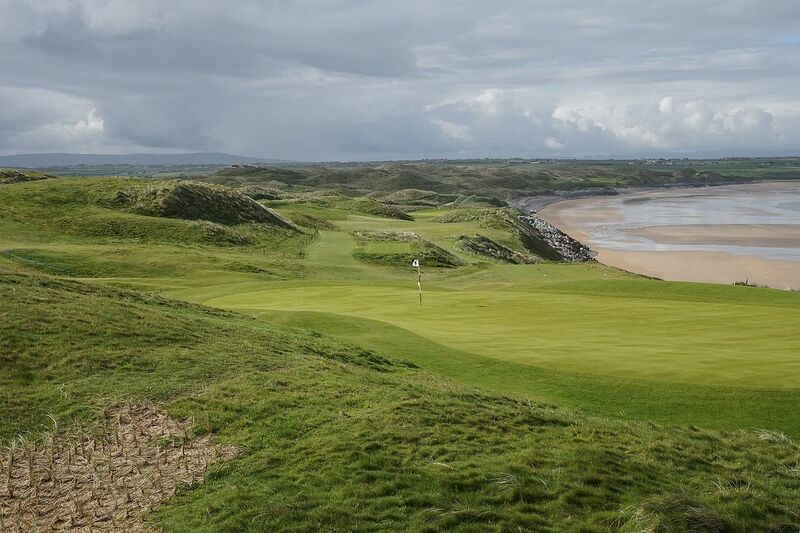 With wonderful restaurants, stunning blue flag beaches, breathtaking cliff walks, fishing, surfing, world class golf & traditional pubs all just minutes away, it’s an ideal location for making the most of what the Wild Atlantic Way and the Southwest has to offer. Prices vary depending on the date and the length of stay. Dear Mary, thank you so much for a wonderful week! Thanks to your great advice we travelled all over Kerry and saw some beautiful places. 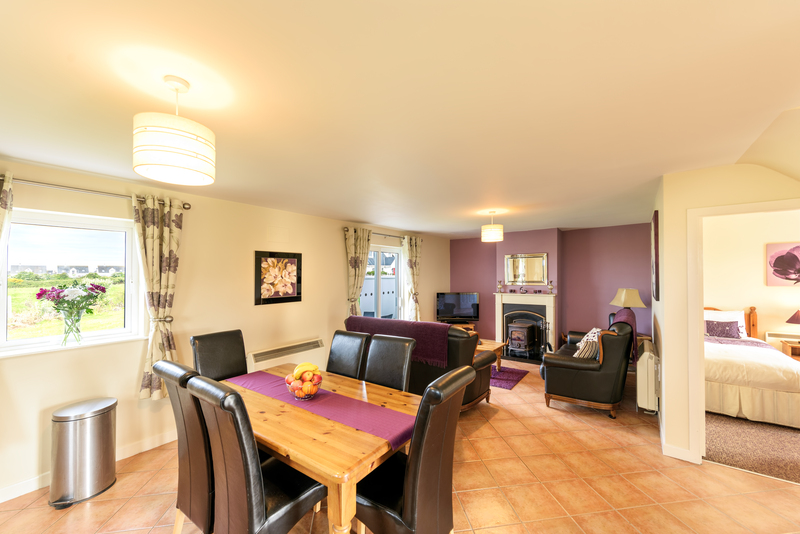 Your warm welcome made a huge difference to our holiday, and the house was perfect too. Looking forward to returning! All good wishes to you.